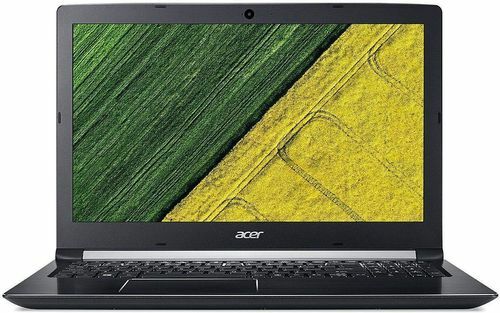 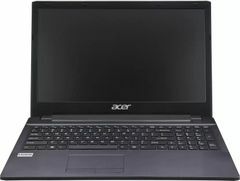 The cost of Acer Aspire 3 A315-51z Laptop is Rs. 27750. 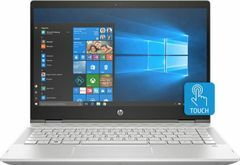 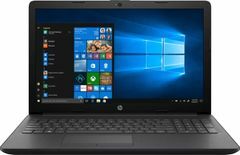 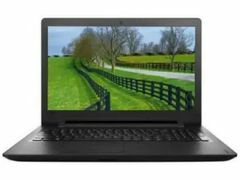 The cost of HP 15-bs669tu Notebook is Rs. 38620. 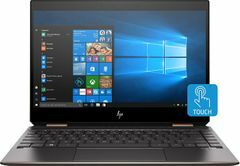 First Laptop has Intel Core i3-7130U processor whereas second laptop has Intel Core i5-7200U. 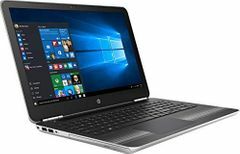 HP 15-bs669tu Notebook has CPU Clock Speed of 2.5 GHz which falls short to Acer Aspire 3 A315-51z Laptop's 2.7 GHz clock speed. 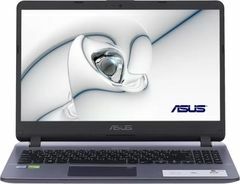 Both Laptops have CPU Cache of 3 MB.